I guess a Kenyan who cannot run must be a private expatriate joke. Sort of in the same way we believed as naïve children that all Chinese people were martial experts. We mainly express what we know. People abroad have no time to break down nationalities into specifics. Kenyans have proven over and beyond that they can run. Kenyan contribution to the culture of enduring dominance and excellence in high performance running is about as ingrained as rugby is to New Zealand. 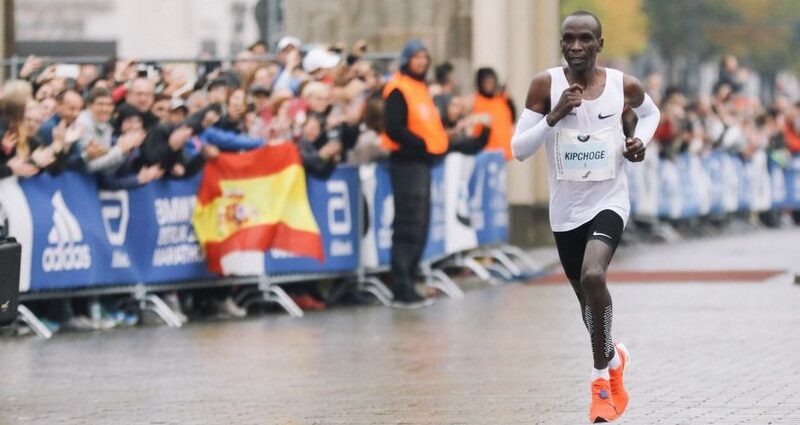 Kenyans do not think of running as a stereotypical national character but as cliché as it sounds, the average Kenyan ran a fair bit to and fro and in school. Schooling always involved some running. You had to run around the football field. Sometimes for play, many times as punishment. It did not seem to bother the teachers that many were not built for speed. Running was a true version of social democracy. Whether you waddled or galloped, everyone had to run. 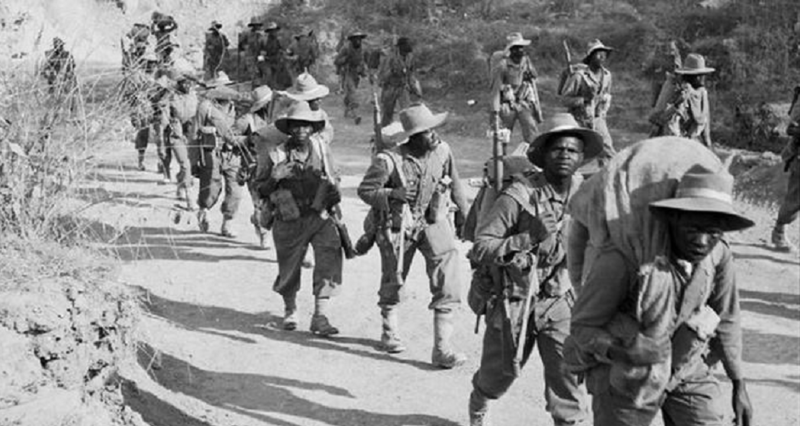 In Kenyan households, a common phrase was, “Go run outside, children!” My older brothers were runners and used running as rite of (torture) passage. Roadwork was what grown up tough boys with scrawny biceps did. In the post Bruce Lee days, an adidas track bottom with a double strip was what swag was all about. I would graduate into what I imagined was a sprinter in school. I was relatively faster than my overfed middle class peers in junior primary until two Liberians boys shored up. That is when I realized why they called it a sprint. In high school, I tried distance running but I never had the patience to put in the training required to build endurance. The idea of running for over an hour seemed incomprehensible. Time that could be better spent kicking ball. For reasons that will not be revealed here, I was transferred from a school where a guy who ran five laps around football pitch was considered fit, to a school where boys and girls ran fast enough to be crowned World Junior Champions. 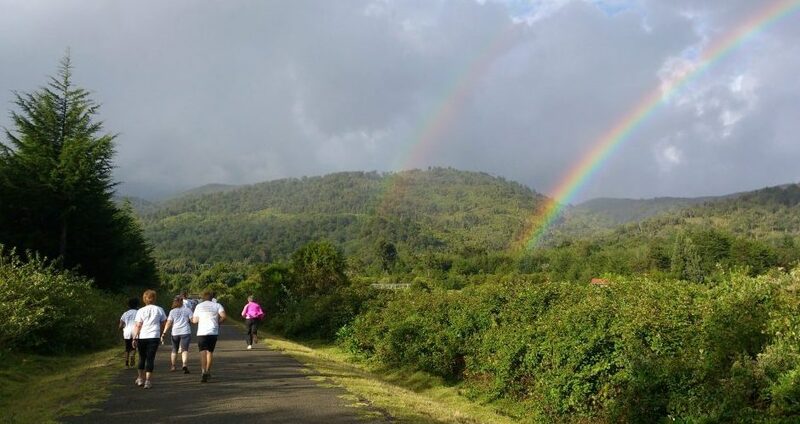 In the hilly green valleys of Keiyo district, running had been taken to new heights. What we considered serious training would be a sorry excuse for a warm up at Lelboinet high in Chepkorio (google it). I learned to appreciate the work that goes into the making of a pro athlete. The work ethic of athletes is stuff of fortitude. The big names on the scene were Sally Barsosio, Daniel Komen and Samuel Malakwen .et al, all World Junior champions in 90s. In the Mecca of Kenyan running, at St. Patrick’s Boys, Iten and Sing’ore Girls, the champs had to train long and hard. For amateurs, that kind of running would surely kill you. I proceeded to the University of Nairobi and joined the rugby side because I thought it would make me popular with the girls. Running fast was at the heart of Mean Machine’s winning formula. In university as the smallest side in a big boy’s league, running and audacity was a students’ only edge. Most teams consisted of beefy veterans who played formation rugby and hated any activity that involved chasing a ball or a player around the park. When the Machine was in running formation, few sides could withstand the onslaught. Post college, I would take up my challenge of my first marathon mostly because I thought it would be a stroll in the park given my club rugby experience. It was at the Lewa marathon, a run in Northern Kenya savanna country, through a private ranch and man! Did I talk trash on the eve of the run? My colleagues were senior executives with desk jobs and guys 10 years my senior. I secretly hoped they would not be expecting my company to the end of the race. Everyone was running the 21K but I insisted on the 42K. I had arrived prepared, with a camel water pack strapped to my back to re-hydrate on the go and had carbo loaded the night before. We started off nice and easy, running like a bunch of middle aged brothers who could not afford a medical emergency that would involve an airlift. I soon grew impatient and raved my engine at 3km and broke from the pack. At 6km, the camel pack on my back had become a beast of burden weighing me down. I would be spotted emptying its contents 500m on. My mates caught up at km 8 and everyone who looked at my face knew that I had blown a gasket. The struggle was real. They eventually left me in the wild with the encouraging words, “Strong, daddy!” Hours later I miraculously got to the 21 mark and nearly strangled the race official who insisted that the label attached to my vest meant I had do another round. Recently at the Nairobi marathon, I joined Nairobians for 13th edition, 8 years since my last ordeal on Nairobi’s hard tarmac surface. 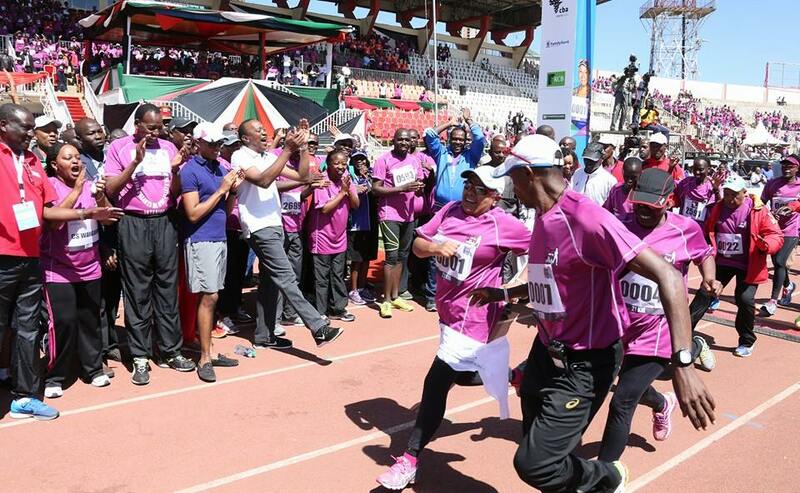 The 10k race was packed like an ODM rally in Kibera. I have never seen so many selfies taken. Technology has turned as all in into serial archivists. No moment goes unrecorded. The weather was great for a run this Sunday morning. At about km 3, I noticed this young boy, all of 6 maybe, in leather shoes, brown trousers and red T shirt plodding on all alone. He kept running and walking keeping up with the pack and I thought his irresponsible parents had lost him in the multitudes. Either way, like my preferred boy child, he had chosen to run. I lost sight of him as we joined Kenyatta Avenue off Uhuru Highway, then saw him again at km 6. Fatigue caused me to forget about him as the struggle was real, before noticing him ahead of me in the final 2kms stretch. He disappeared over the small hill to Nyayo stadium and I never caught sight of him again. Therein was a reason to protect and build more running spaces, if only, so that the kid in a red T-shirt at the Nairobi marathon could run just because he wanted to. I am a much slower and labored runner these days. I am secure enough to watch older white women ran past me. Often there will a 60 year old or 6 year old in a road race that I would never be able to keep up with. On the road as in life, I have learned to run my own race.